I'm so excited to be back on the mic and officially "relaunching" or maybe it's just rebranding? 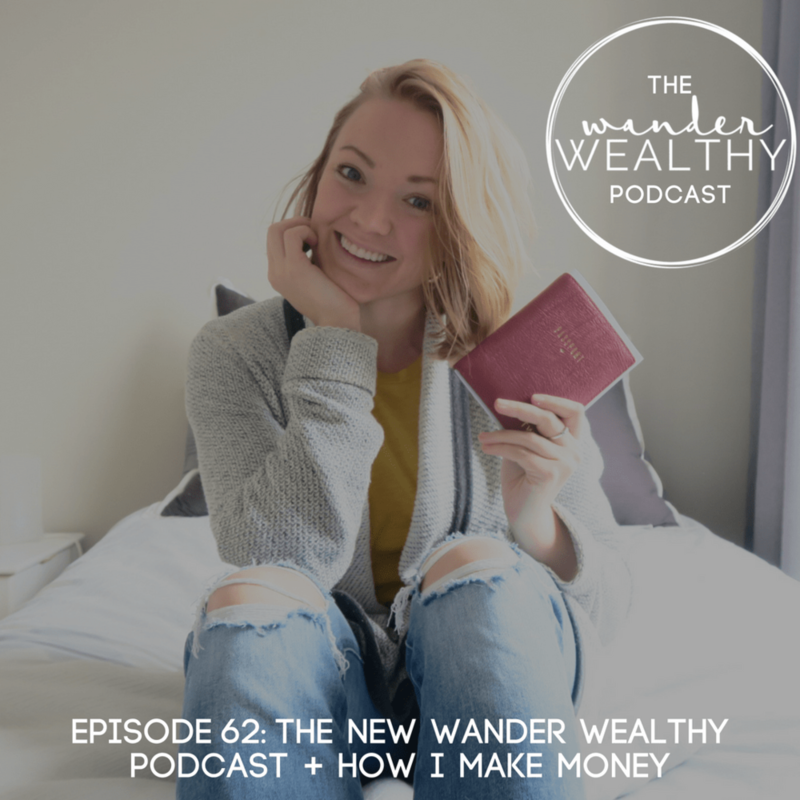 The Wander Wealthy Podcast! It's everything you loved about Words + Money, plus so much more! Check below for some links I share in the show and tune in because you won't want to miss this major life update!